If your multi-family or commercial property needs a custom makeover, Stonebridge Builders can help take a unit, common area, or your clubhouse to the next level. For commercial property owners in the market for a renovation, look no further than Stonebridge Builders. Our experience enables our team to take care of all your commercial upgrades and apartment remodels on time and within budget. We have experience with a wide range of commercial real estate, and will customize a renovation plan that works for you. 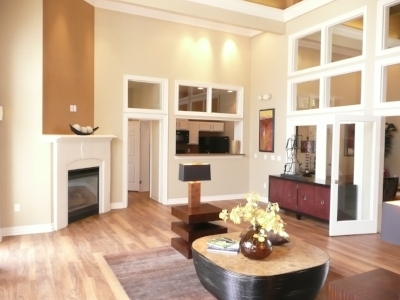 We specialize in complete or partial multi-family rehabs and renovations. From clubhouse renovations to adding new amenities, improving existing common area amenities such as fitness centers shared work spaces, and gathering rooms. Add a new amenity to property by having Stonebridge install an outdoor kitchen or BBQ. We don't forget about your favorite pet! 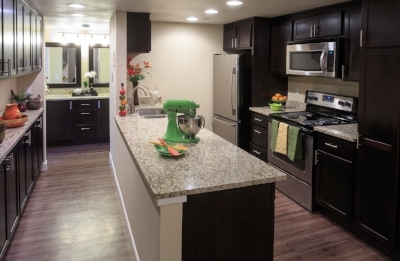 Stonebridge specializes in one of the newest trends in multi-family communities. We design and construct new package rooms or help you turn your existing space into a functional package holding room. 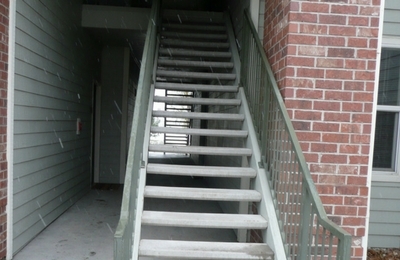 We offer a comprehensive stair and tread replacement program and railing services. Office and retail space, hotels, assisted living, the possibilities with commercial projects are endless!